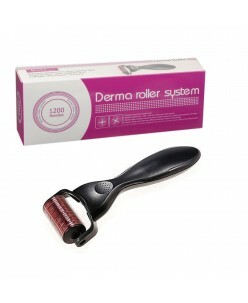 DRS needles stamping derma roller Needle roller, also called derma roller is used for intervention procedures. 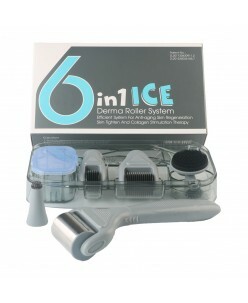 Needle roller leaves the skin micro-channels. 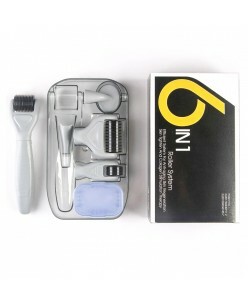 This allows products to enter into the skin more easily, thus maximizing the efficiency of the product. These micro-channels close for about an hour. Can also be .. 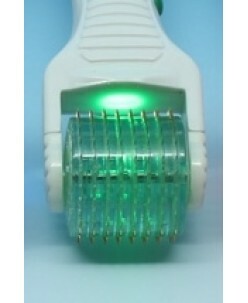 The advantage of Hydra Roller:- Convenient & efficient- Smooth rolling system- Controllable flow by pressing strength- Absorption, Moisturizing, Renewing, Shrinking pore- Acne Scar, crow's feet, face liftingProduct DetailsNeedle Number:64 Micro-needle TipsNeedle Depth:0.25mm / 0.50mm Material:Titanium / Medical St..
SoftFil® Skin Roller Face (0.5mm) Roller with micro-needles in high quality stainless steel. 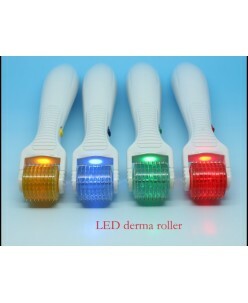 To be rolled on skin, in a non invasive and non surgical way, without any side effects, before a session under the SoftFil LED. 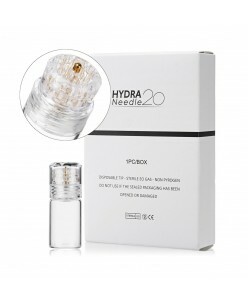 Packed in a protective box under a sterile pouch and in an elegant box. 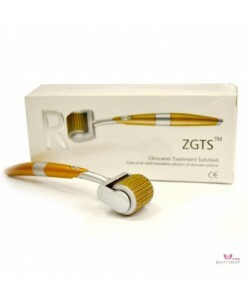 540 micro-needles 0.5mm ..